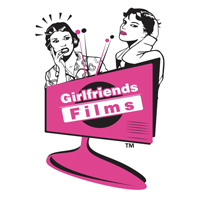 07.01.2019 | Valencia, CA – Lesbian adult movie studio Girlfriends Films has announced the release of Mother Daughter Exchange Club 56. Directed by the founder of Girlfriends Films, Dan O’Connell, the new movie features an all-star cast of older ladies paired with younger partners who team up and explore their lesbian desires . Paired together in this new installment to the award-nominated series are Vienna Rose and Syren De Mer, Jessica Rex and Serene Siren, Reagan Foxx and Vanna Bardot, and Sarah Vandella with Elsa Jean. Mother Daughter Exchange Club 56 is available in stores nationwide.